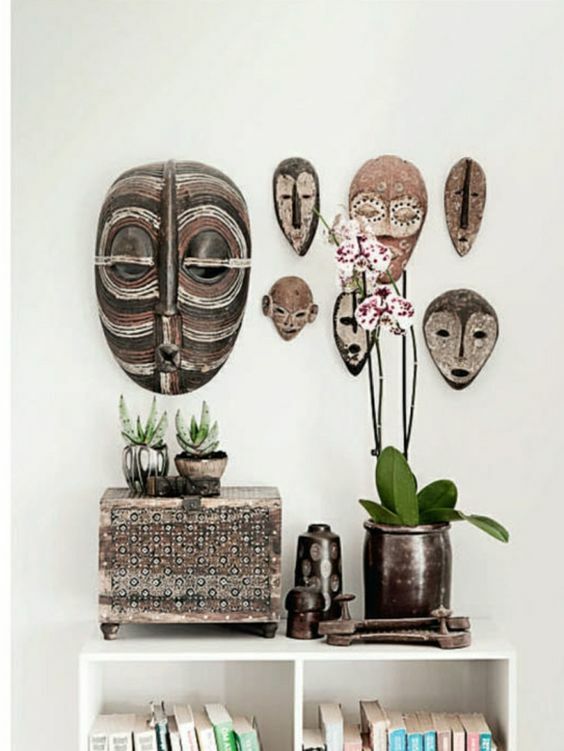 Inspired by the great look of a Safari Lodge but you’ve never been to Africa and don’t have many nice art pieces to incorporate? See below our 6 top tips on how to create this look at home! Attention for artistry is central to this trend. That means a lot of natural materials and furniture and accessories with a handmade look. 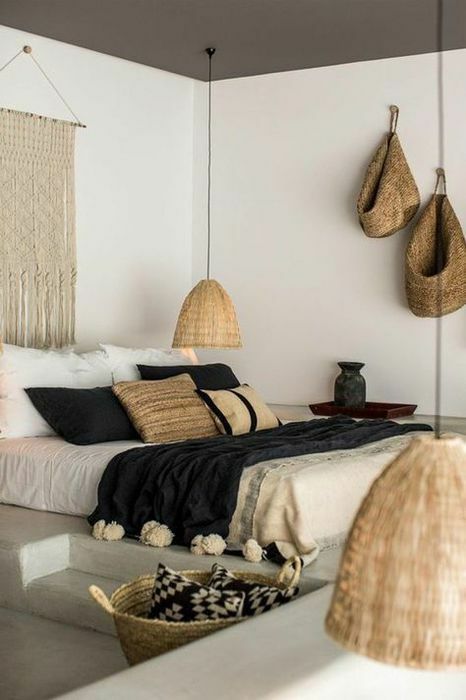 Furniture or lampshades of rattan and bamboo are indispensable in the Africa trends. An item that really should not be missing in this trend is a carpet. And then of course with a handmade look (kelim) or print. And add plants! Especially cacti and succulents fit very well with this home trend, but also large tropical plants.